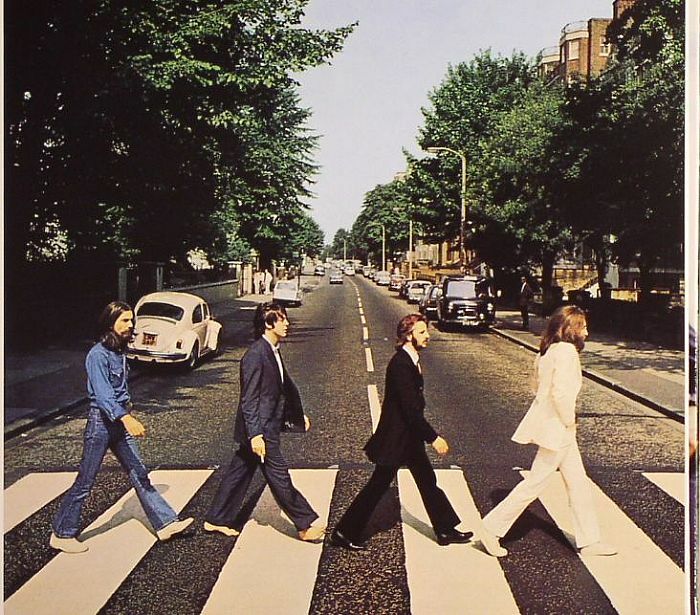 The BEATLES Abbey Road (remastered) vinyl at Juno Records. 7. "Here Comes The Sub"
9. "You Never Give Me Your Money"
13. "She Came In Through The Bathroom Window"